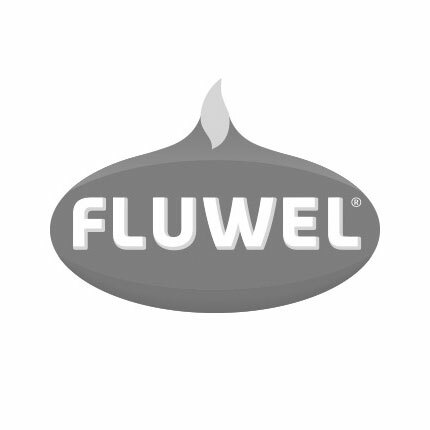 Zwiebol is Fluwel’s Tulpenland’s friendly mascot. But Zwiebol is a cuddly toy as well! In our webshop you can now order flower bulb toys. Zwiebol is a lovely souvenir that will bring back memories your trip to Tulpenland, but it is also a nice cuddly toy that will make children happy too. The toy is made of plush, so it feels soft and warm. A charming gift for young and old!